As the club’s Coaching Director Larry is responsible for the design and delivery of our club coaching program which continually aims to improve the effectiveness of our coaching and player development throughout all levels of the club, including Juniors, Mens and Womens. Larry has been the club’s Coaching Director since 2016 and our High Performance Coaching Adviser since 2014. Having worked in the area of high-performance sport over six Olympic cycles, the knowledge and experience Larry brings to our club is unparalleled, matched only by his passion and enthusiasm for hockey and coaching. Larry has extensive national and international coaching experience including his most recent role as Head Coach at the NSW Institute of Sport where he has been responsible for developing the next generation of Olympians. 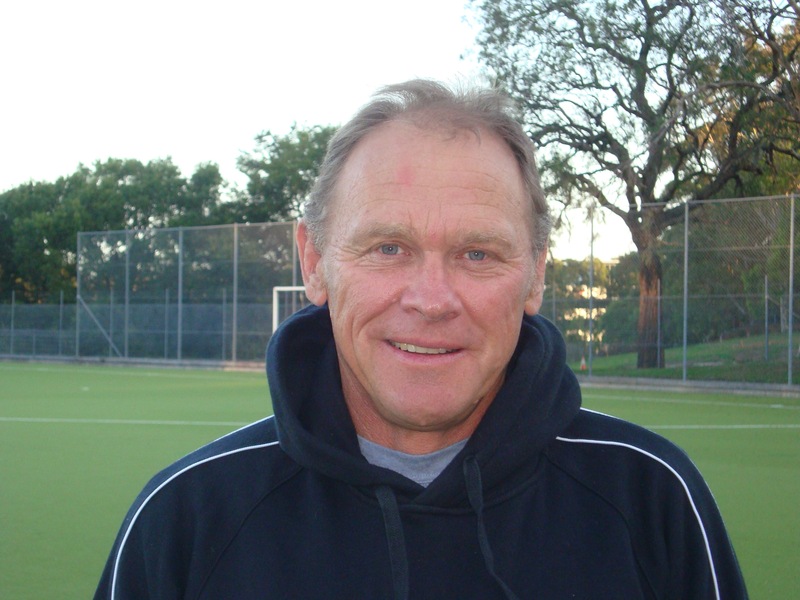 As the Ryde Hockey Club Coaching Director, Larry will be working with both our Junior and Senior coaches to deliver leading edge coaching programs for our players. His role is specifically designed to produce a sustainable uplift in the standard and quality of coaching across the club. Over the past 2 decades Larry has had extensive involvement with the National Mens Hockey program having coached at 2 Olympics, 2 World Cups, 4 Champions Trophies, and 2 Junior World Cups. He also spent 7 years as the Head Coach of the NSW Mens AHL squad. Tim has an enormous passion for the club, and coaching in particular, having been a member of the Ryde Hockey Club for over 20 years and coaching our Women’s 1st Grade to their inaugural premiership in 2017. 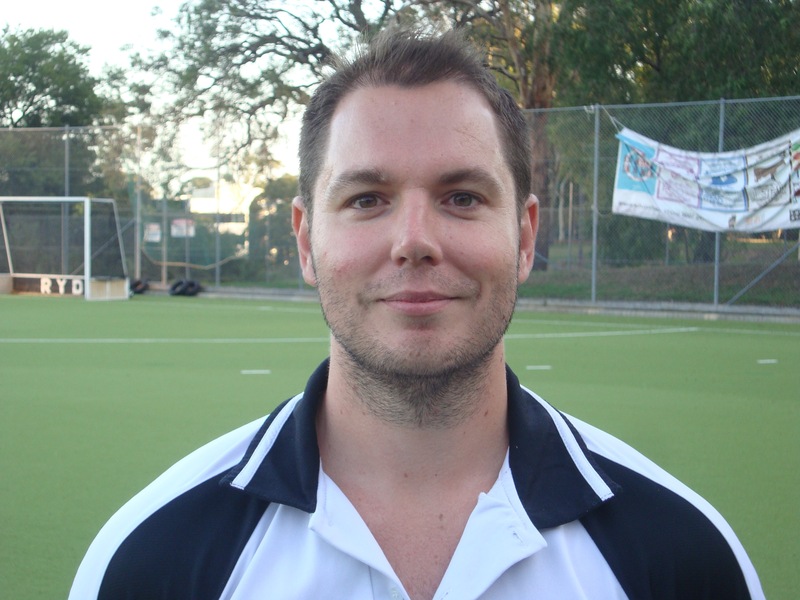 Tim has a wealth of hockey experience having played hockey all over the world, represented NSW at senior level as a player and more recently as a coach as part of the NSW U21 Mens coaching team. Professionally, he has a strong background in business administration and organisational innovation which has enabled him to implement a number of exciting initiatives at the club during his prior time as Director of Coaching. Tim works closely with Larry with the mission is to put the Ryde Hockey Club at the forefront of hockey and amateur sport by building sustainable, leading edge programs that encourage all players and coaches to love hockey and be the best they can be. Visit our YouTube site to see our Coaching team in action in the number of coaching videos we produce for our members and supporters.